Jaye Newton Delivers A Quick Bite With "Fofofo (4 for 4)"
Home>New Mixtapes>Jaye Newton Mixtapes> Jaye Newton Delivers A Quick Bite With "Fofofo (4 for 4)"
Jaye Newton teases his forthcoming album with "Fofofo." East Atlanta emcee Jaye Newton is currently readying the arrival of his next full-length album offering--a follow-up to this summer's Sunroof Season output. But until then, Newton has decided to drop off a fitting teaser of the effort by way of his latest Fofofo EP. 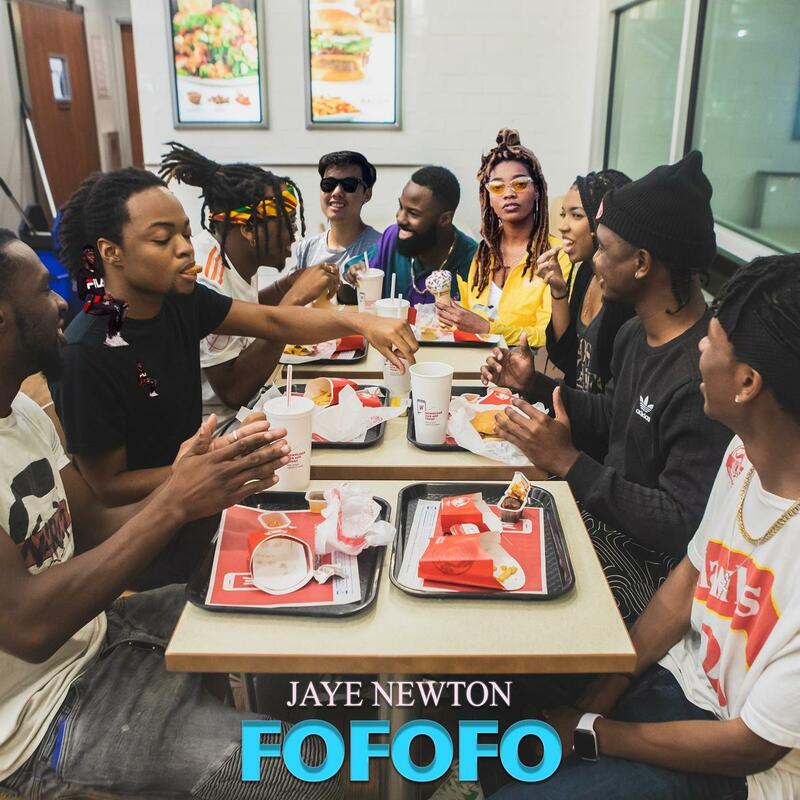 A play off the popular "4 for $4" meals at the Wendy's fast food chain, Fofofo comes appropriately packaged in no more than four songs and is a concise introduction for those justing getting know Jaye Newton. "We created this EP because we wanted a project that was simple and short but enjoyable enough to serves as an appetizer for the people as they wait for our album," says Jaye. "We love Wendy's and the '4 for $4' meals. We are also aware of the term 'fofofo' being popular and I thought it would be cool to paly on the term as we have four songs. Hopefully, Wendy's shows us some love." Kevin George Is Back With 'Hopeless Romantic"
MIXTAPES Jaye Newton Delivers A Quick Bite With "Fofofo (4 for 4)"